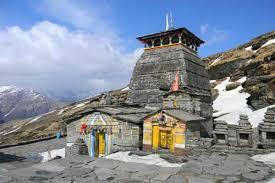 Offering car rental services, Sidh Ganpati in Vaishali Nagar, Jaipur is a name to be reckoned with. This agency has been in the business of offering cars on rent. This venture aims to offer individuals as well as corporates with superlative car hire services. Over time this firm has made a mark in the self-drive car rental segment. This establishment has provided impeccable services to a large number of customers. This professionally managed organisation believes in offering quality services at reasonable price points. It is taking conscientious strides at achieving customer satisfaction through maintaining impeccable standards in their service offerings. On the Pratap Nagar,Khatipura Road, this firm's office occupies a prominent location in Vaishali Nagar. It stands at Pratap Nagar,Khatipura Road. 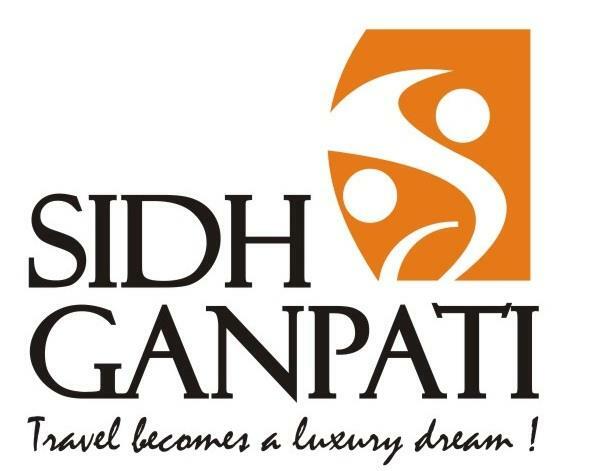 Explore the beautiful sites of Jaipur with Sidh Ganpati, Hire our AC Cab for sightseeing tour of Jaipur. You will visit all tourist sites like- 	Amber Fort, Jal Mahal 	Hawa Mahal, City Palace, Jantar Mantar 	Birla Temple and Albert Hall Museum. 8 hours in sedan cab. 8 hours in SUV. 12 Seater Tempo Traveller. 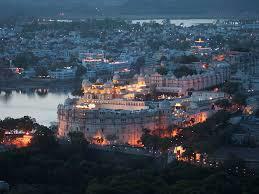 Tour guide for this tour is available at Rs 500 & all tour guide have Green card issued by Rajasthan Tourism board. 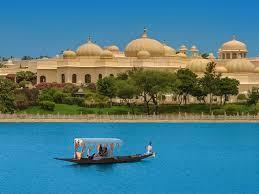 We will explore all the historical and stunning sites of Jaipur. 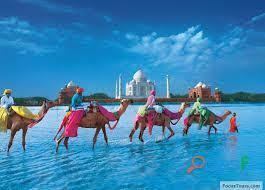 We suggest to start this tour by 9 AM as tourist sites in Jaipur are open between 9:00 AM to 5:00 PM.